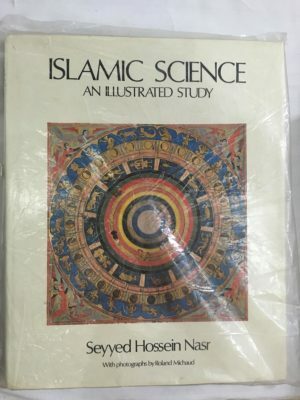 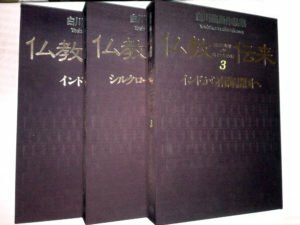 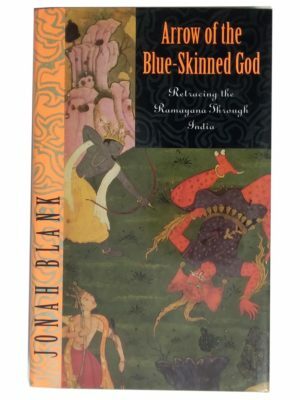 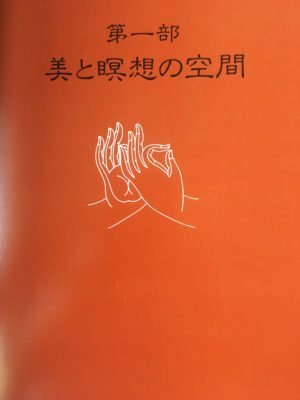 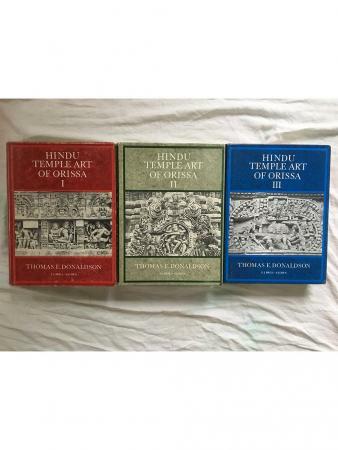 Studies In South Asian Culture – 3 Vol. 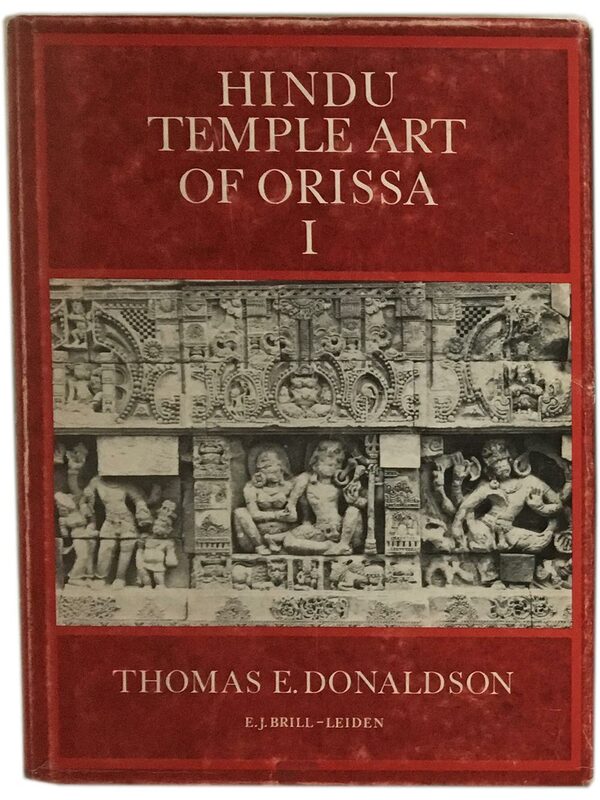 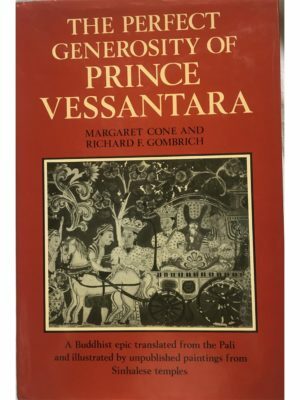 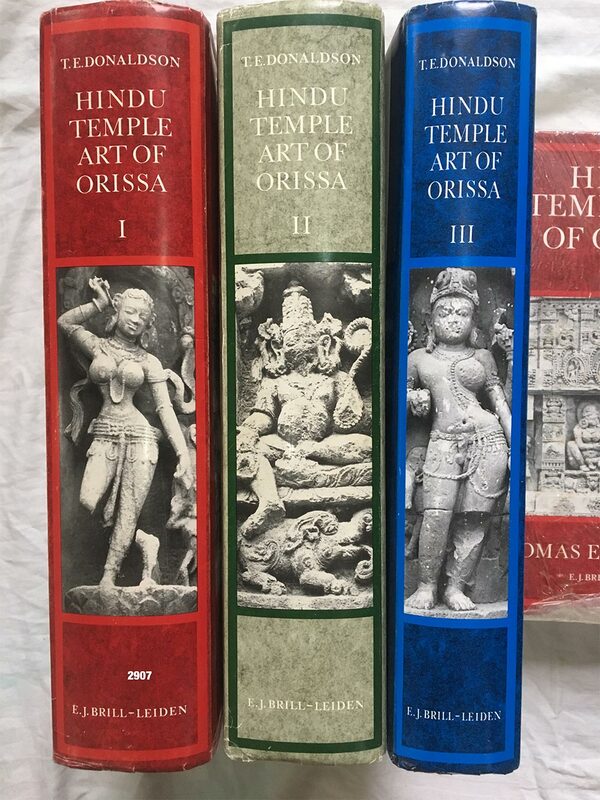 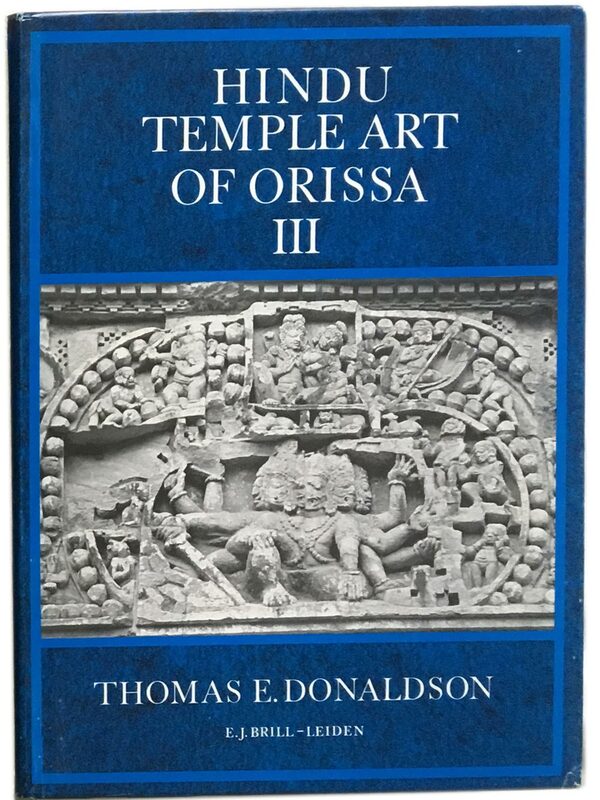 Set 2 Copies: This work is virtually the only one of its kind in the field of Indian art… an invaluable source book that will provide the basis for all future studies of Orissan architecture and sculpture. 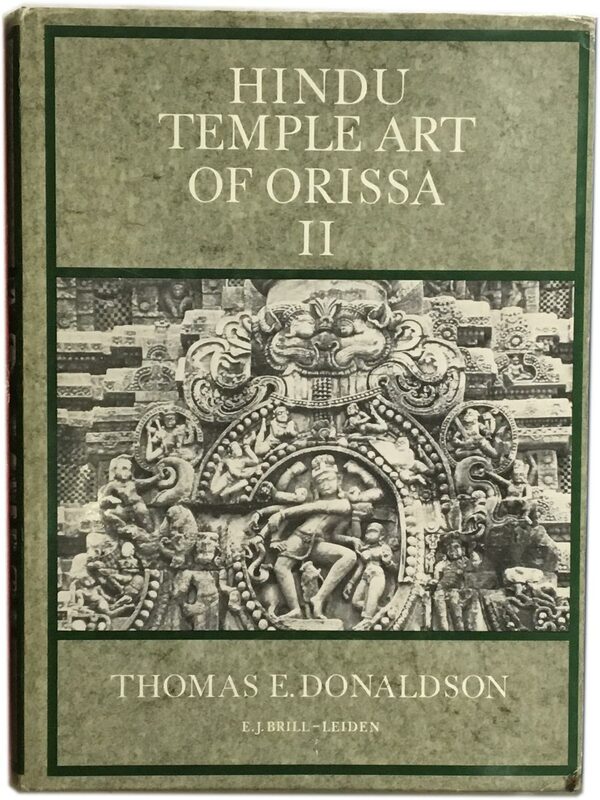 Forms part XII of a series of Hindu Temple art of Orissa.